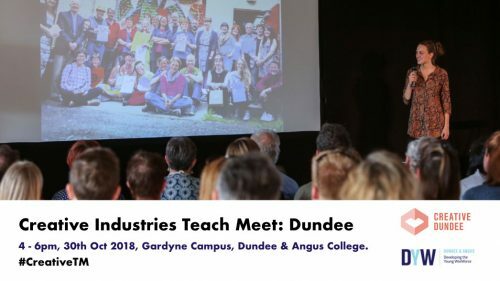 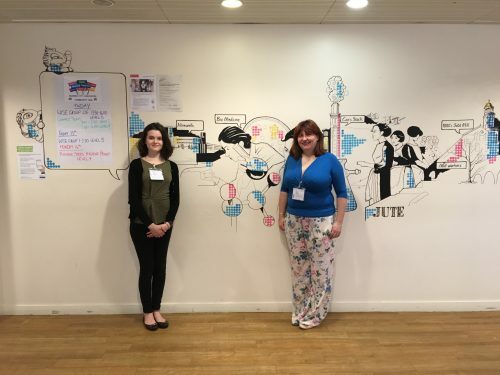 The DYW Dundee & Angus team are always helping and encouraging businesses to engage with local young people, so that young people have a better understanding and awareness of the world of work; the careers and industries that exist, the qualifications and skills that are required and the potential pathways. 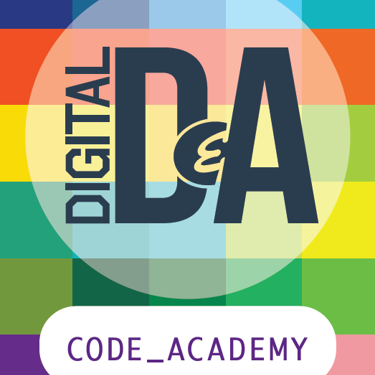 Monday 4th – Sunday 10th December was International Hour of Code week, supported by Code.org. 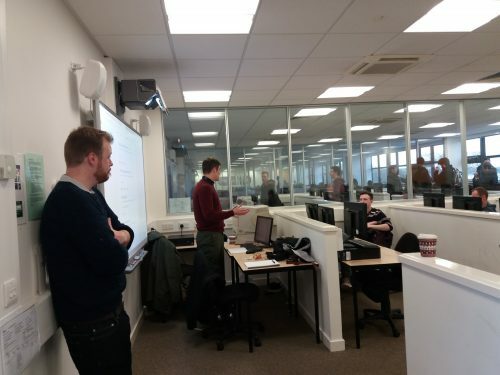 DYW Dundee & Angus were proud to take part and provide some local context and support for Dundee & Angus in this international effort to highlight the value of and potential in learning to code.